Dr. Harf graduated from Mt. Sinai School of Medicine in New York in 1978 and completed his internship at Cedars-Sinai Medical Center in Los Angeles. After his internship, he spent two years in the U.S. Public Health Service National Health Corps and was honorably discharged as Senior Assistant Surgeon in 1981. His residency in ophthalmology and fellowship in vitreo-retinal surgery was done at Tufts-New England Medical Center in Boston. Dr. Harf has been licensed in Idaho since 1985 and is board certified in ophthalmology. Dr. Harf’s specialty is treating diseases of the retina and vitreous, including macular degeneration, diabetic retinopathy, and retinal detachments. He is also available for cataract consultation, as well as eye exams on patients over the age of 16. Dr. Harf is vice-chairman of the Idaho State Board of Medicine. 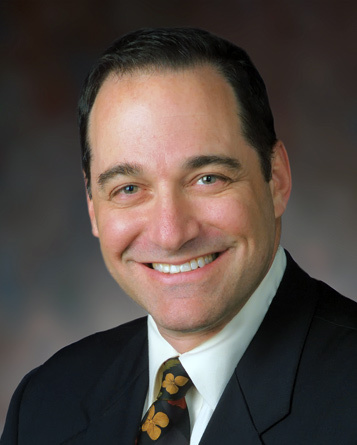 He is also a member of the Idaho Society of Ophthalmology, Ada County Medical Society, Idaho Medical Association, American Academy of Ophthalmology and the American Society of Retina Specialists.